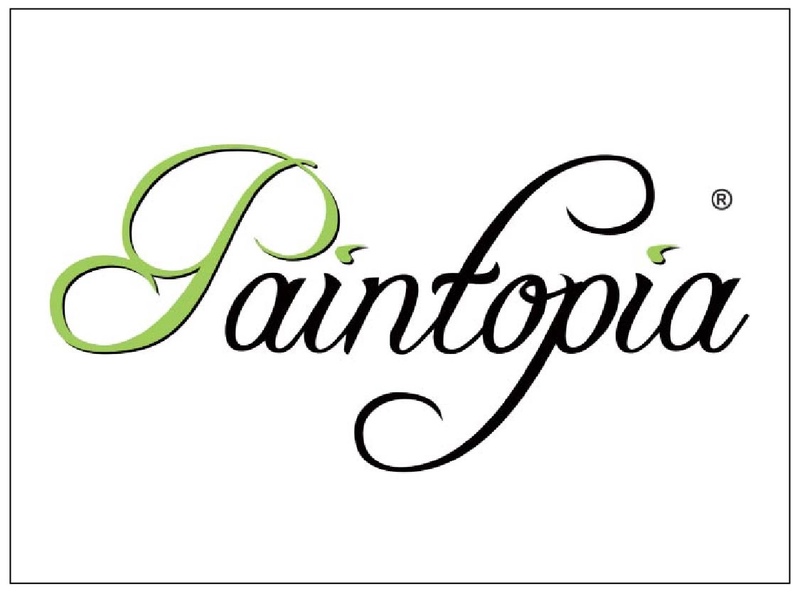 Our next exhibitor is a key player in the world of body and face art – we’re excited to have PAINTOPIA with us! Established in 2012 by bodypainter Jennie Roberts as an event to help raise the profile of bodyart here in the UK, Paintopia is now the UK’s largest face and bodypaint festival. Paintopia has a webshop stocked full of top quality face and bodypainting products and is also the UK distributor for Cameleon Bodypaint, which will be available at their stand in the Body Art Zone. Jennie will be demoing these products along with Paintopia resident artist, Catriona Finlayson as they create a bodypaint live throughout the event. You can ask them or fellow crew member Joanna Delilah all about the products, find out more about the Paintopia festival, what it offers college students, what competitions are held and how to register.